The depletion of fossil fuels and the increased measures to reduce carbon emissions has led to a substantial increased interest in renewable energies. As biomass is a carbon neutral fuel, the potential of biomass combustion is highly interesting for small-scale water boilers. 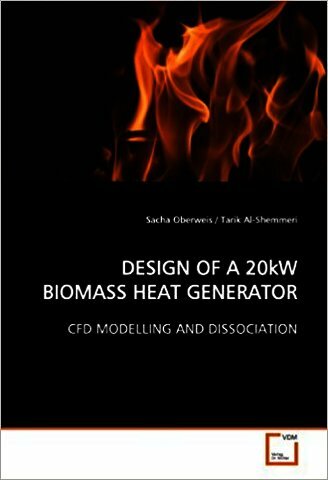 This book, therefore, presents the design and development a 20kW Biomass Heat Generator for domestic or small-scale industrial use. 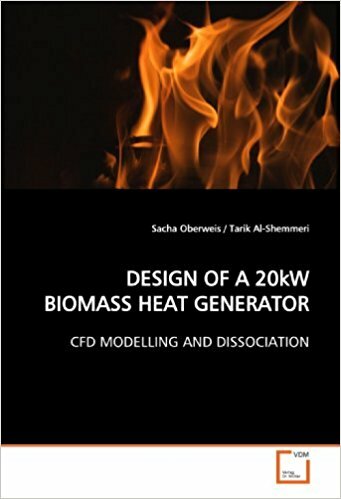 CFD is used to model a basic biomass boiler available on the market, and to improve the current design, investigating the effect of the combustion geometry and the addition of fins to the tubes. CFD provides relatively cheap and quick indications of design optimisation targeting increased thermal efficiency and/or reduced emissions. A mathematical model of the combustion of biomass determines the degree of dissociation in the exhaust gases and the flame temperature. The emphasis of this book is on the potential of computational fluid dynamics for biomass applications and provides a good understanding of RET in reducing carbon footprint; and should be especially useful to students, professionals involved with biomass combustion and parties interested in wood based water boilers.